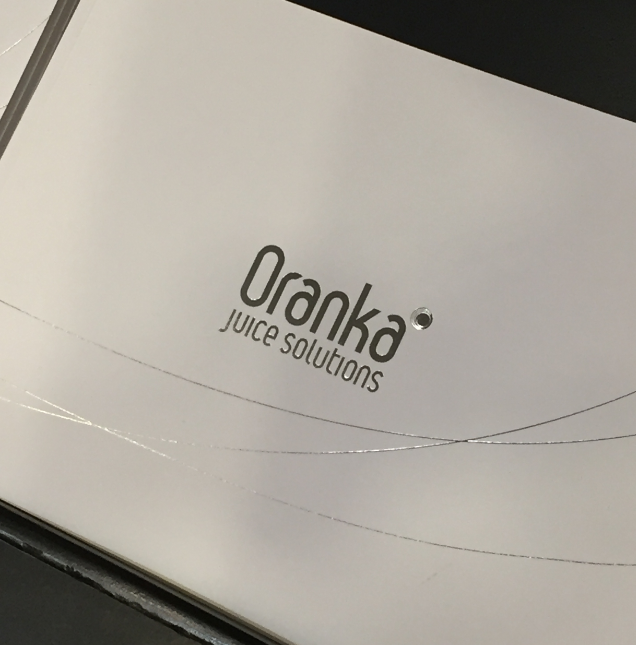 The year looks fresh for Oranka Juice Solutions as they launch a brand new, pioneering brochure. The very first sighting is going to be on Oranka’s stand (1033) at the Foodservice Show at the NEC in Birmingham on the 22nd and 23rd January 2019. However this is going to be so much more than just a brochure! There are a number of exciting twists that will make it a valuable resource tool for the hospitality industry too. Obviously it will be packed with the very latest Oranka juices, smoothies and hydration juices, plus the extensive range of stylish presentation and dispensing solutions. But, it will also be filled with essential How To Guides and important Oranka Juicy Tips. Carefully designed to be completely user friendly it takes people through the different varieties of juice, smoothie and drink concepts that Oranka offer to complete a day parted menu. From breakfast, hospitality, meeting & events through to retail and care concepts; the brochure illustrates how venues can create stylish concepts tailored to their environment to join up seamlessly with their operation. A number of new products will also be launched such as the glass and polished stainless steel Tilt dispenser, the practical Acrylic dispenser, reusable plastic beaker and wooden crushed ice trays. In addition it outlines how Oranka has always been focused on the environment and believes in their responsibility to offer more sustainable solutions to reduce single plastic use, such as the FSC certified, sustainable and fully recyclable Pop Up Cup for the grab ‘n’ go concept.